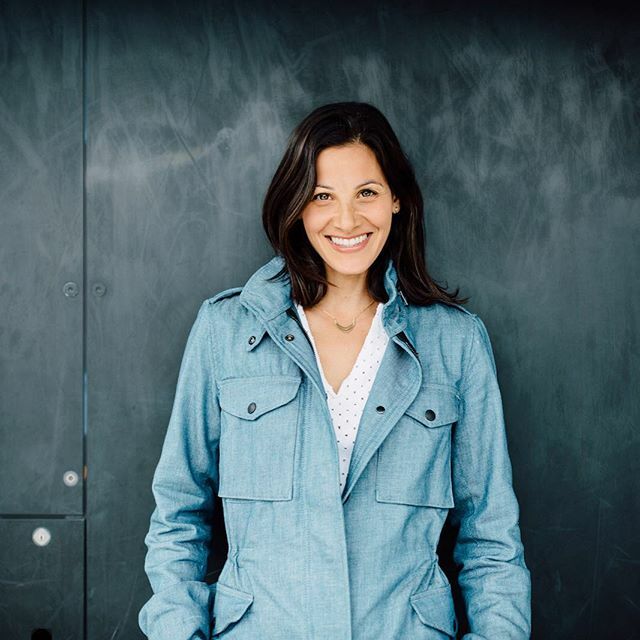 This week on The Line, host Eli Sussman is joined in the studio by Robyn Sue Fisher, founder of Smitten Ice Cream. 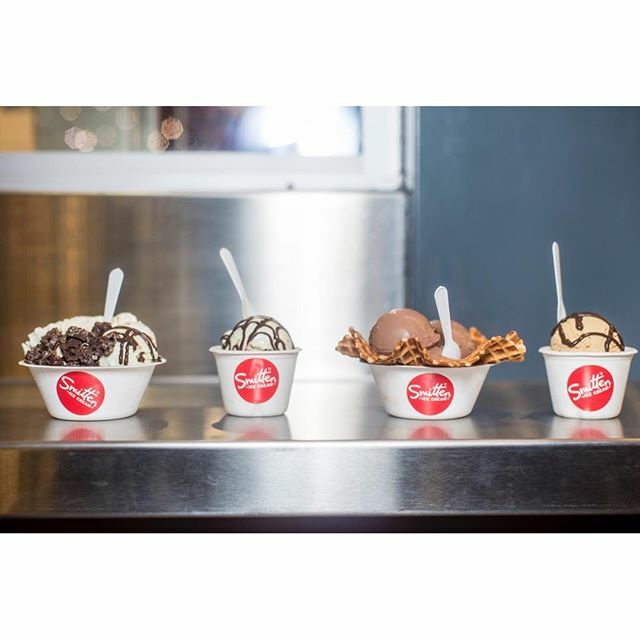 With locations in both Southern and Northern California, Smitten believes that the quality, purity, and positive impact of ice cream can and should be better. From a stint in business consulting, to enrolling at one of the best business schools in the United States, to patenting a technique for making ice cream in 90 seconds flat, tune in to follow the line of Fisher’s career as an ice cream aficionado and innovator. It’s National Ice Cream Sandwich Day!